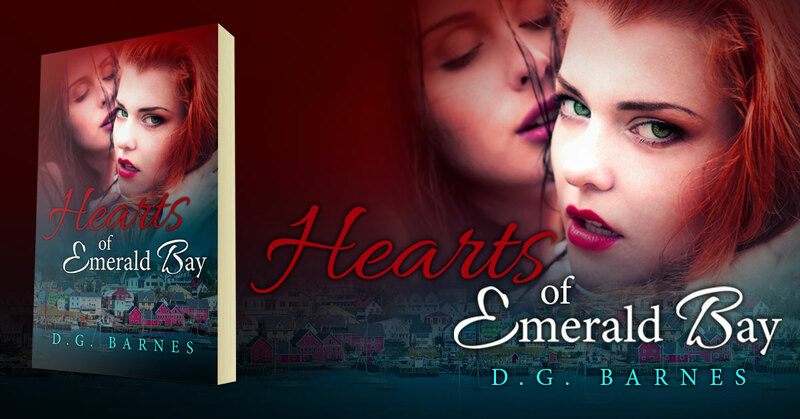 Hearts of Emerald Bay is a new contemporary LGBT romance book by D.G. Barnes. This entry was posted in Showcase Spotlight and tagged D.G. Barnes, Hearts of Emerald Bay. Bookmark the permalink.